The Social is our bi-monthly advice and networking session for photographers, where participants are encouraged to network and join the conversation. Deliberately informal, each event includes two presentations by photography professionals, who offer tips or advice on the chosen theme, with a short break in between for socialising. For this session, and in the context of the Roman Vishniac Rediscovered exhibition, photographer Adama Jalloh and artist and editor of Failed States Jamie Atherton offer info and advice at this session focussing on street photography. 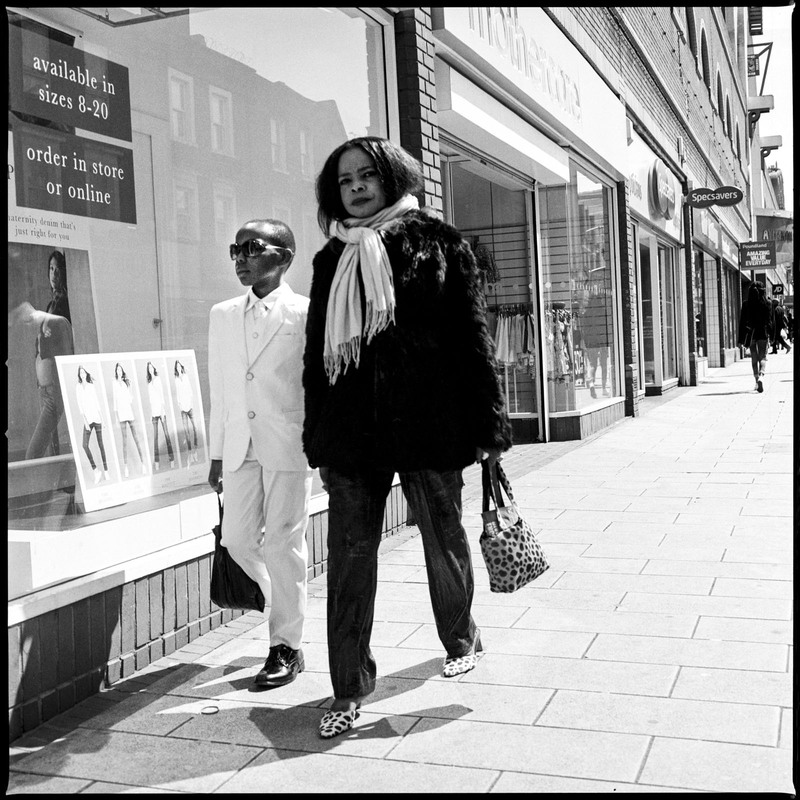 Adama Jalloh is a portrait and documentary photographer living and working in London. She has had numerous exhibitions in London and beyond, and her work has appeared in a wide range of journals and magazines including The British Journal of Photography, Huck, The Wire, i-D and Financial Times Weekend. Jamie Atherton is an artist and the editor of Failed States, a journal aiming to collate and investigate ideas around place, or more specifically: indeterminate geographies. Each issue — themed on a particular terrain — is a trove of innovative text and image by emerging and established writers, artists, filmmakers, photographers and academics.